 The new project, which aims to help keep international people in the north and connect them with companies, was well received at the Posthuis Theatre on Monday. 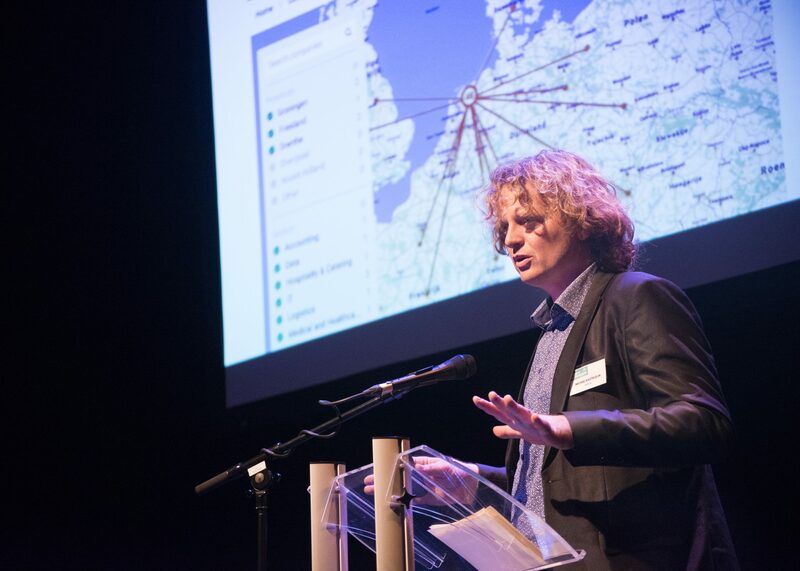 A mixture of businesspeople, government representatives, and talented people from dozens of countries gathered at the Posthuis Theatre in Heerenveen on Monday for a sneak preview of the new Make it in the North project and platform. The event also marked the unveiling of the Best International Company prize, which will be annually awarded. The event was hosted by MC Morten Pedersen, who was joined on-stage by representatives of Philips, DutchChain, the Metaalunie, Ophtex, and the University of Groningen. 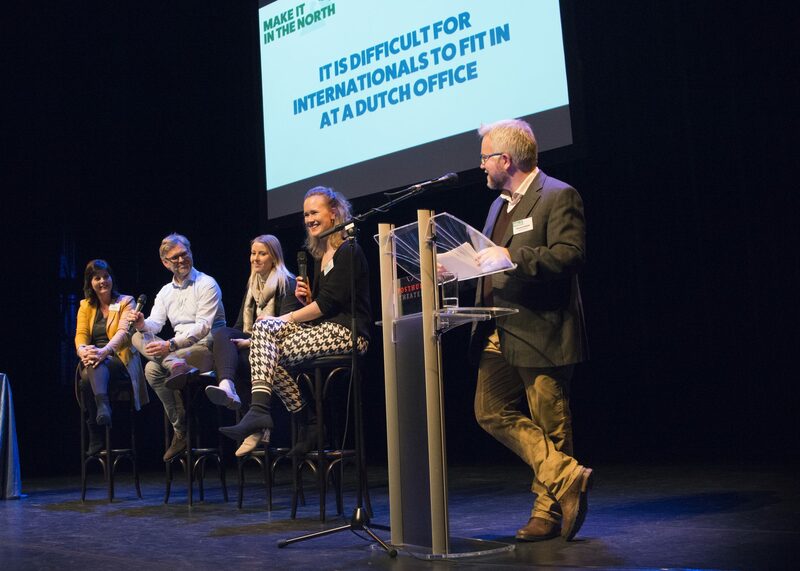 During a panel discussion, attendees were asked to vote with their feet as statements flashed across a big screen, such as “Making a company international is an expensive process” and “International people won’t fit in at a Dutch office”. (From right) MC Morten Pedersen leads a panel discussion with Christel Sieling of DutchChain, Anna van Boxmeer and Michel Gort from Philips, and Jeanine Staal from Ophtec about internationalisation of their companies in the north. The programme concluded with Michiel Kasteleijn, business manager at International Welcome Center North, unveiled the logo and interface of the Make it in the North portal. Make it in the North is a series of interconnected projects aimed at attracting and keeping international talent and companies in the Northern Netherlands. It will also aim to assist Northern Dutch companies that wish to work internationally. 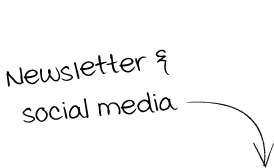 The platform will begin rolling out in June and will have its full launch on July 11th. The site will feature an interactive map of active exporters, a (free) job portal, an overview of the range of research projects at higher education institutions in the region; job events and seminars, the Here & Now events cultural agenda. The site will also feature content from The Northern Times. Make it in the North is led by IWCN in collaboration with over 30 different companies, government agencies, municipalities and provinces. Kasteleijn also announced the creation of a new annual prize for Best International Company in the north. The first company to win the prize will be announced at the official launch event for the Make it in the North platform on July 11th, which is open to the public. Thomas Ansell is the Internationalisation Co-ordinator at the IWCN and a contributor to Make it in the North. He is also a regular contributor at The Northern Times.